SKU: ND2015. Listed in: Costumes Adult, Male. 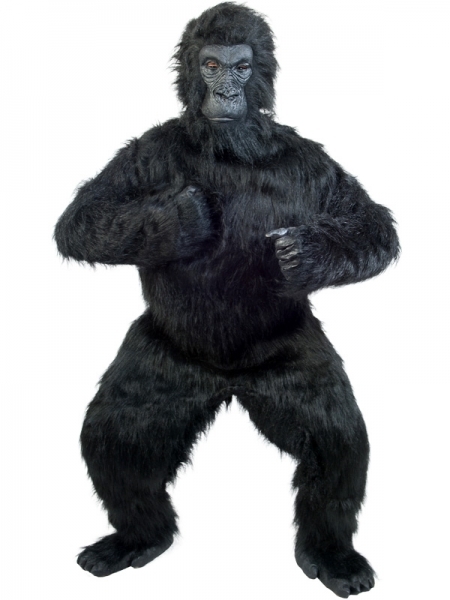 Tags: costume, Gorilla, sale. 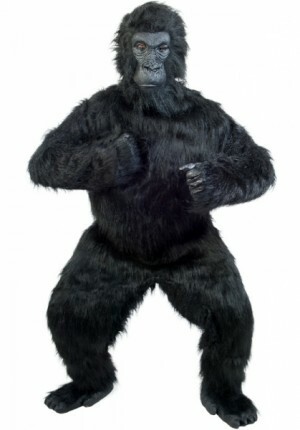 Full Fur Gorilla costume for Sale. Comes with fully enclosed Gorilla mask, Black furry gorilla body, separate Gorilla hands and Gorilla feet.